Desktop is the First Microsoft Certified Technical Education Center (CTEC) in Bangladesh. 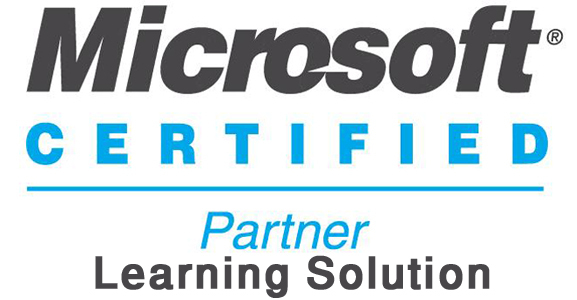 At our CTEC we provide training on MCP, MCTS, MCPD, MCITP, MCSA, MCSE, MCSD and MCDBA and all these training are conducted by MCSE, MCSD, MCTS, MCDBA and MCT faculties using Microsoft Official Curriculum (MOC). After successful completion of training participant will receive Course Completion Certificate from Microsoft Corporation, USA. All labs are equipped with Compaq/HP brand PC and Multimedia Projector. Desktop is also Authorized Training provider of Comptia USA to provide A+ Training and Authorized Training Provider of Microsoft MOS (Microsoft Office User Specialist). Under Desktop IT Education we also provide other courses like Oracle & Developer 2000,Microsoft Visual Studio 2005, Microsoft SQL Server 2000 & 2005,C#.NET, VB.NET, ASP.NET, Sun Java 2 etc. All these training are conducted by Certified Professionals following international standard curriculum of respective vendors. For detail information please contact our office.Desktop also provides regular training on CISCO certification. This training is conducted by CISCO Certified Network Professionals following CISCO press books at our own Cisco labs. Desktop is the first Authorized Testing Centre of Prometric Learning Systems of Australia where we take on-line vendor certification exams on Microsoft, Oracle, CISCO, HP, Sun etc. on regular basis.